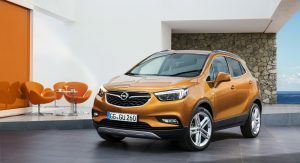 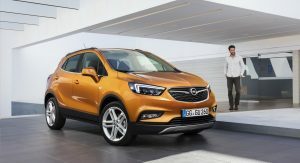 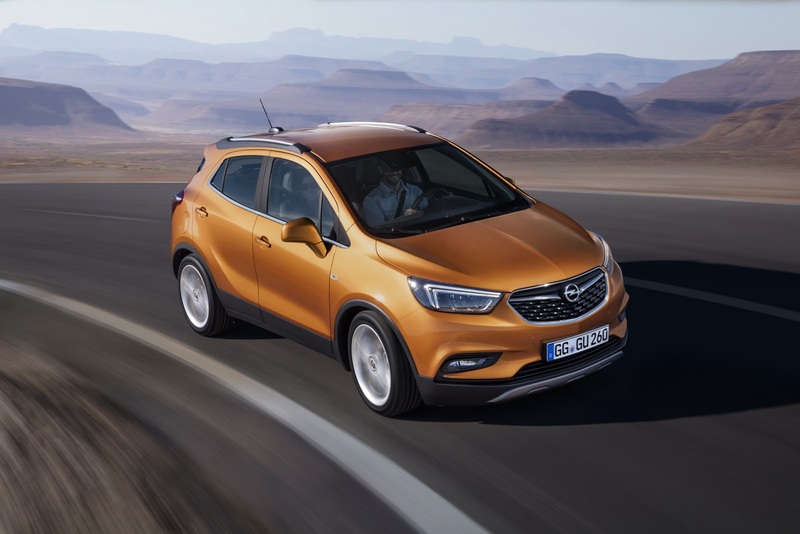 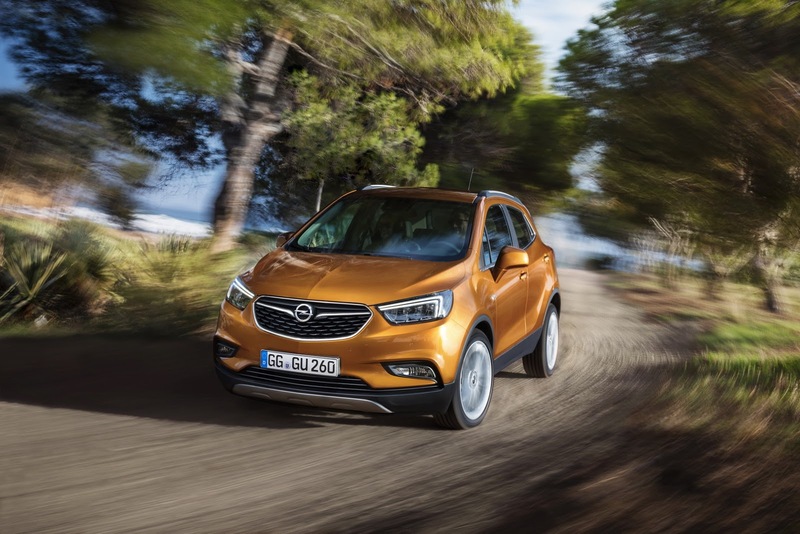 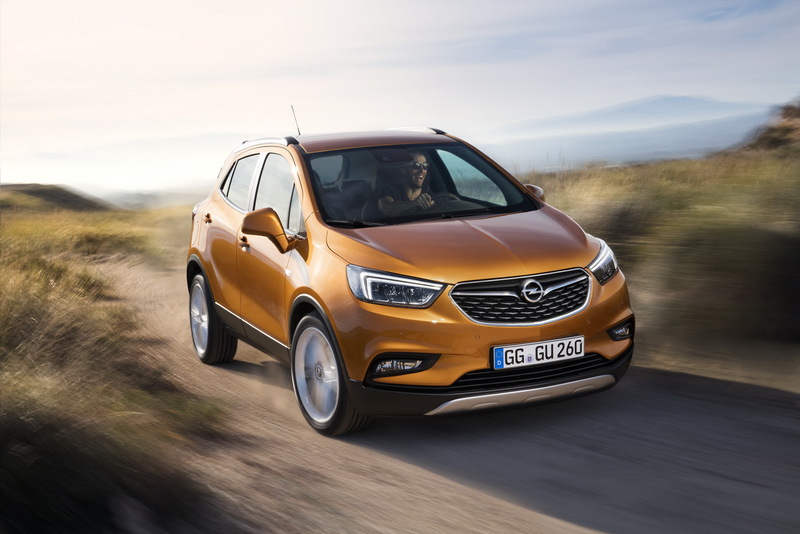 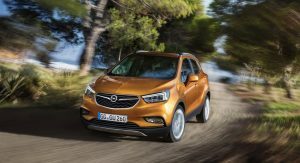 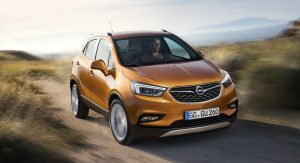 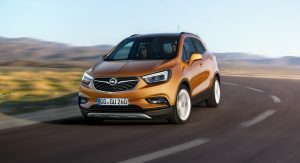 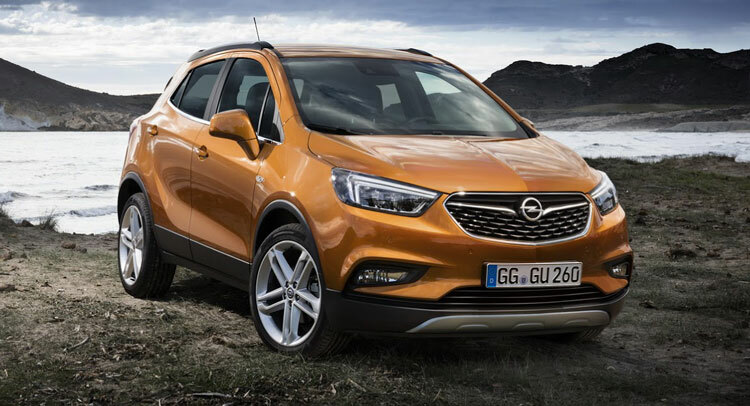 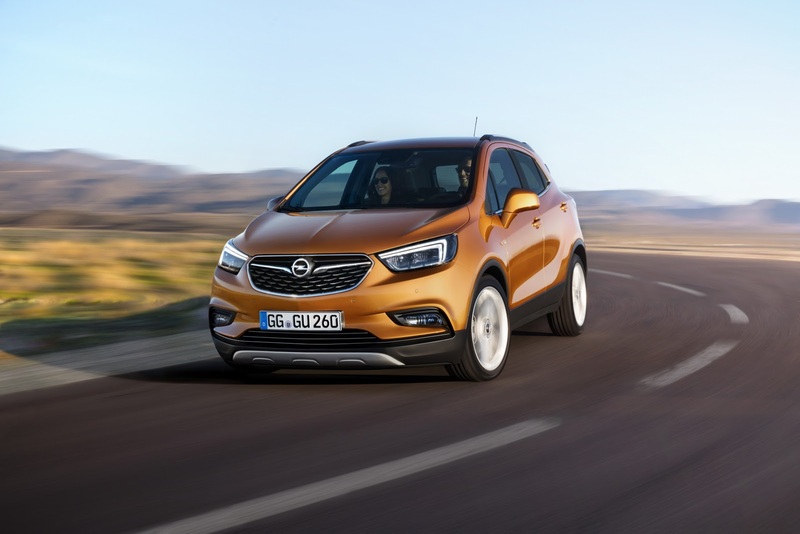 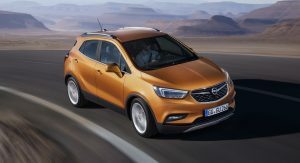 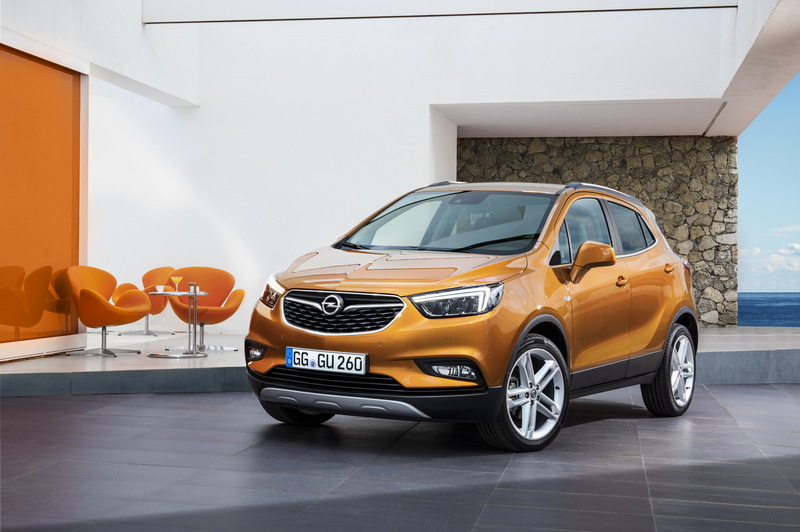 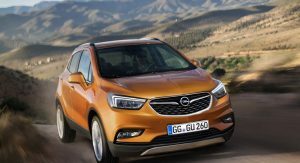 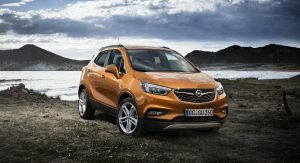 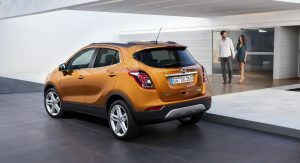 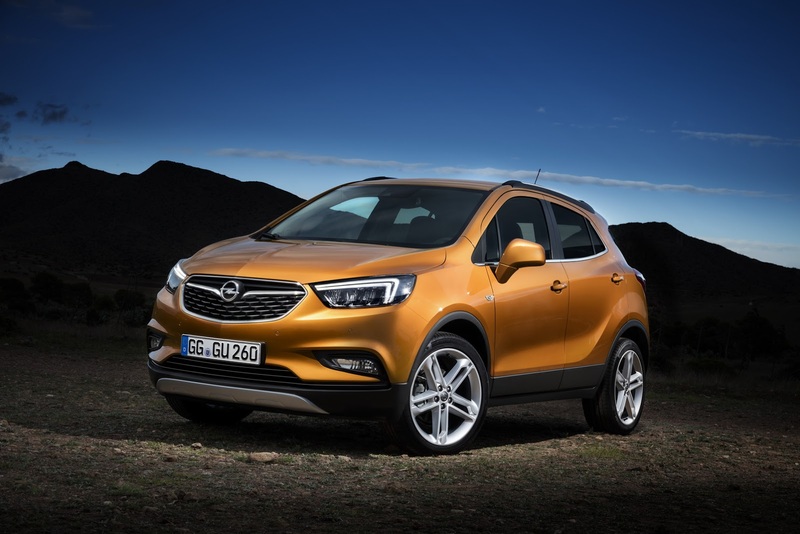 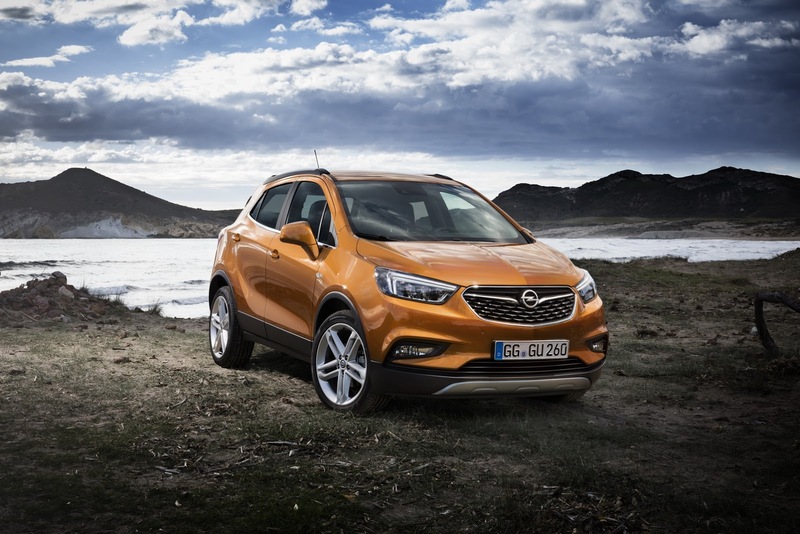 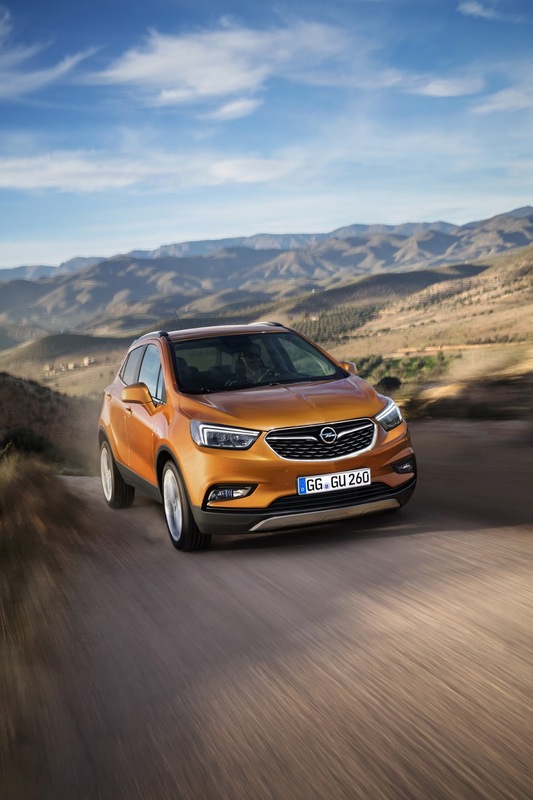 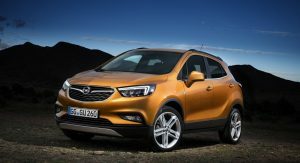 Opel have started taking orders for the refreshed Mokka X in Germany, where the SUV costs €18,990 ($21,099) for the entry-level version. 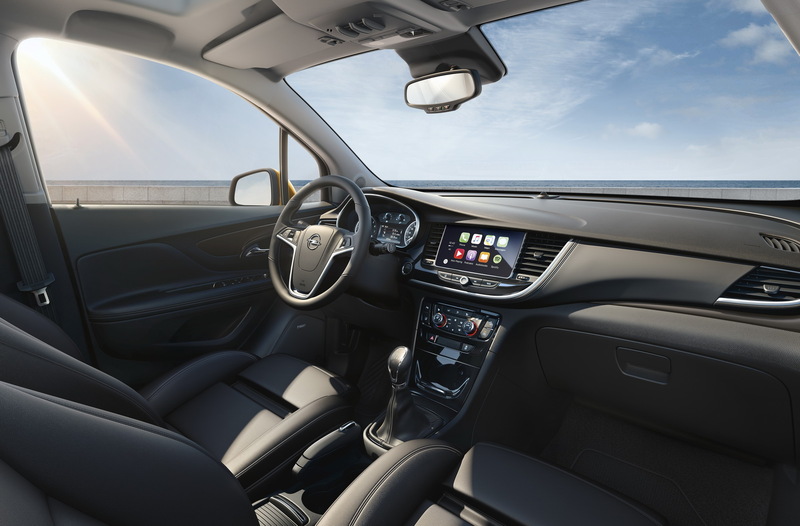 From €21,690 ($24,099), the Edition variant becomes available, with 17-inch alloy wheels, OnStar personal connectivity and service assistant, Radio R 4.0 IntelliLink, Apple CarPlay and Android Auto connectivity, air conditioning and leather-wrapped steering wheel. 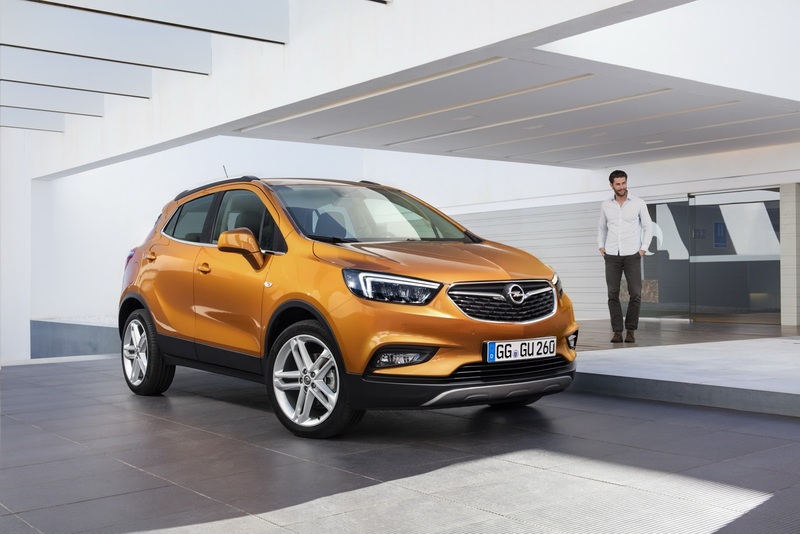 For an extra €1,250 ($1,390), consumers can order the new lighting system, which is standard on the Innovation and Color Innovation versions, adding AFL+ (Adaptive Forward Lighting) LED headlamp technology, a system that features nine different functions/lighting patterns. 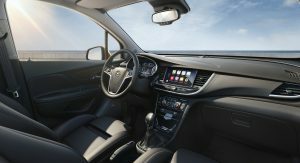 The options list counts the front ergonomic seats too, available for €685 ($760), which can be combined with the premium leather package, priced at €1,620 ($1,780). 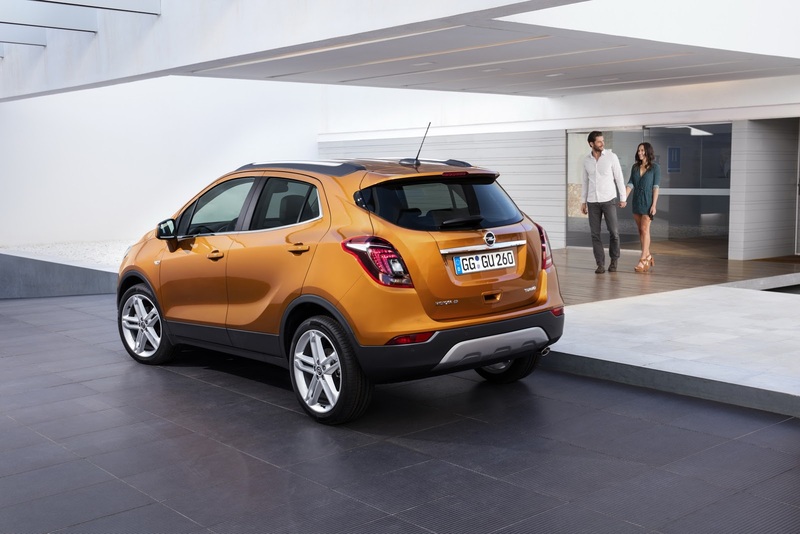 The engine lineup includes several gasoline, diesel and LPG units, with outputs ranging between 110 HP and 152 HP, burning 7.6-3.9lt/100 km (30.95-60.31mpg US) in a combined cycle and emitting 159-103 g/km of CO2. 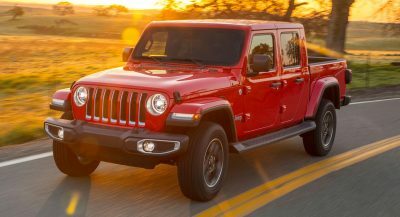 The range-topper powertrain is the 1.4-liter direct injection turbo that sends 152 HP to the adaptive all-wheel drive through a six-speed automatic transmission. 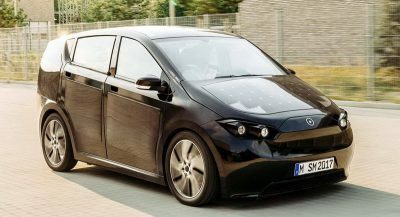 Accelerating from 0 to 100 km/h (62 mph) takes 9.7 seconds in this model and top speed stands at 193 km/h (120 mph). 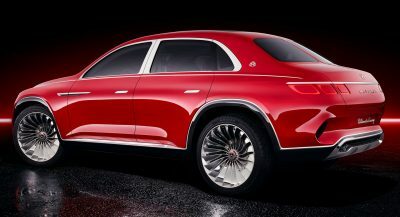 Prices for this version kick off from €26,690 ($29,655). 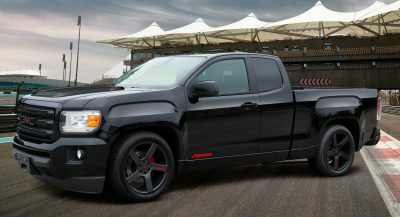 Previous PostPrevious Could This Be McLaren’s New 688HS Special?